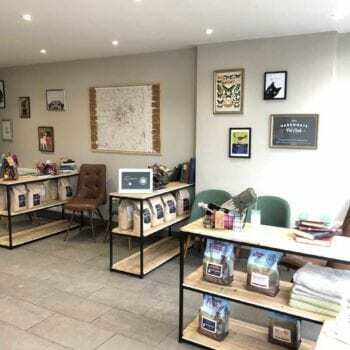 It was this simple philosophy that lead Katherine, Founder of The Harrogate Vet, to create her brand new practice on Leeds Road. Katherine set out with a vision to create a vet’s that was not like any other practice. She wanted to create something different, a practice that had customer service at it’s heart and where people were treated just as well as their pets. 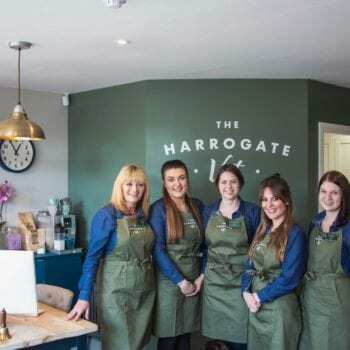 The Harrogate Vet is completely independent and (as it says in bold on the front window) very proud to be! This gives Katherine complete freedom to create the practice she dreamed of. The difference is clear as soon as you step through the door. A warm welcome, a cup of coffee and a comfortable chair. 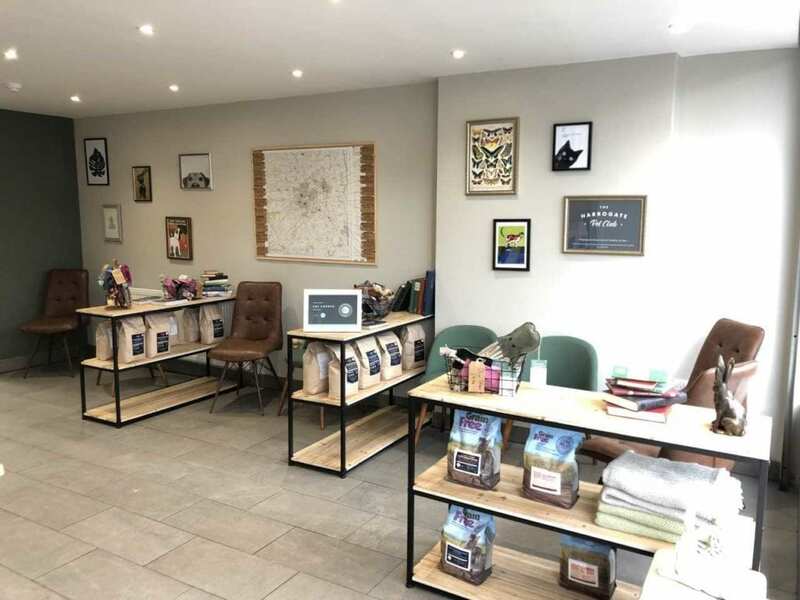 A waiting area with stone tiles, pictures on the walls and a map of other local independent businesses. No smell of disinfectant, no wipe-clean plastic and no hard waiting room chairs. Although seemingly superficial, these touches are there to create an atmosphere that encourages pets and their owners to feel calm and relaxed, at a time that is often worrying and stressful. But it doesn’t stop at décor. Katherine has invested in brand new equipment which allows her and the Team to provide exceptional clinical care, while supporting outstanding customer service at the same time. 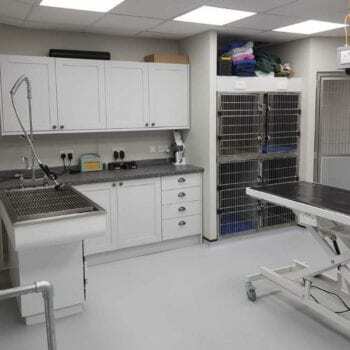 The practice is fully equipped with an on-site theatre, laboratory and x-ray and ultrasound room as well as separate rooms for accommodating dogs and cats. 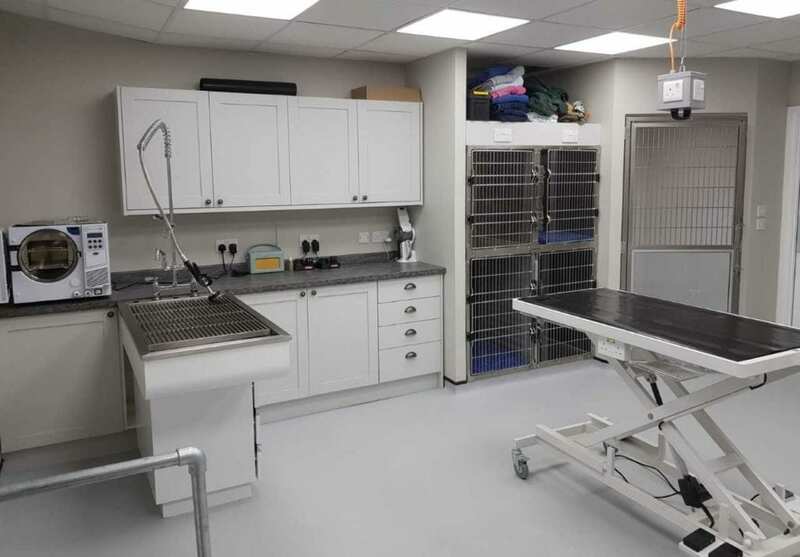 These facilities mean that treatment can be given quickly and patients can be cared for on-site, avoiding the need for owners and pets to travel elsewhere. High-tech biochemistry and haematology machines allow the Team to run blood samples in less than half an hour, again reducing the need for an anxious wait and meaning treatment can begin without delay. Katherine has also taken care to choose a Team who share her passion for customer service and clinical excellence. 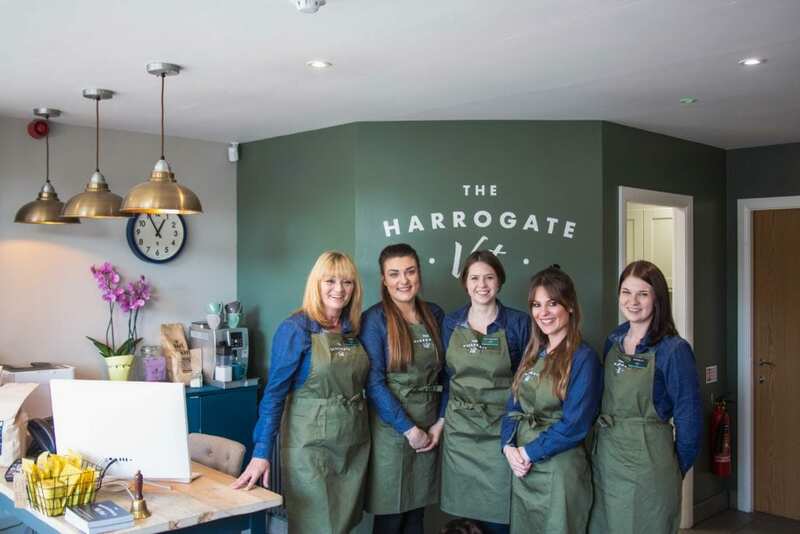 Nicola, Claire, Jane and Naomi love to meet and get to know the pets who come into the practice, as well as their owners. Building relationships is another important part of making both pet and owner feel comfortable and relaxed when they come to the practice. 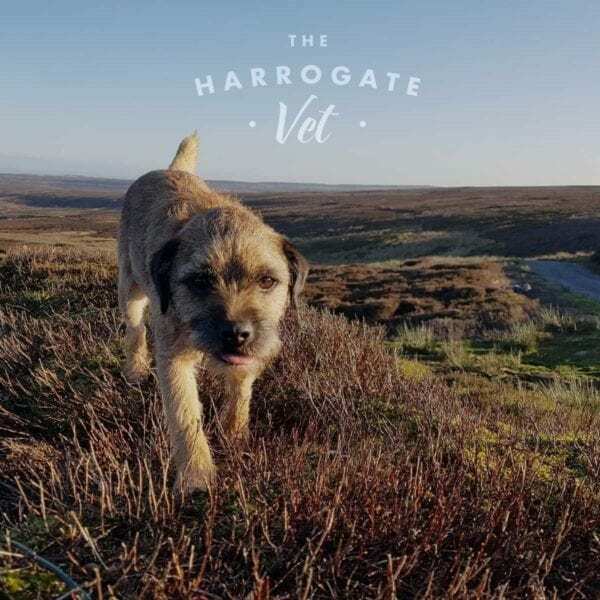 There are all sorts of ways to find out more about The Harrogate Vet (details below), but to really get to know them why not pop in and meet them in person? The practice offers each new patient a free consultation and health check, the perfect excuse to check out the practice for yourself!